The book of Habakkuk has much to teach us about suffering and complaint, faith and fear, and the fidelity of God in times of trouble; it generates reflection on prayer, peace, violence, and faithfulness. 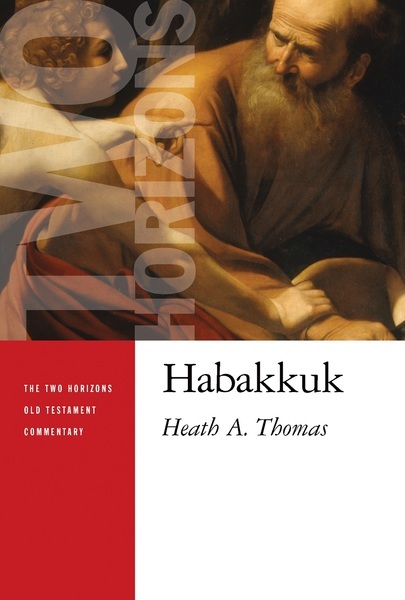 In this volume—one of the few commentaries examining Habakkuk by itself—Heath Thomas explores this overlooked Old Testament prophet in order to hear God’s word for us today. Heath A. Thomas is dean of the College of Theology and Ministry and professor of Old Testament at Oklahoma Baptist University. He has written several books on the Old Testament, including his other work on Habakkuk, Faith amid the Ruins.